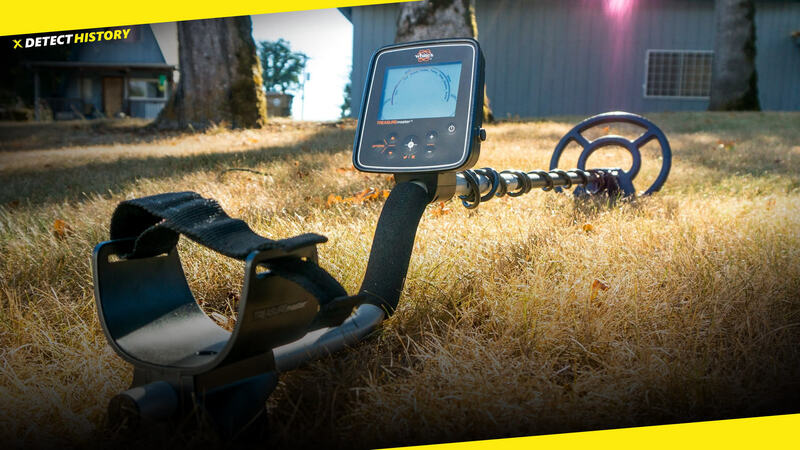 Hey guys, today we offer you to check out a recent and very interesting test of new metal detector Makro Gold Kruzer. This video was made by famous Michał Majchrowicz, YouTube blogger from Poland. 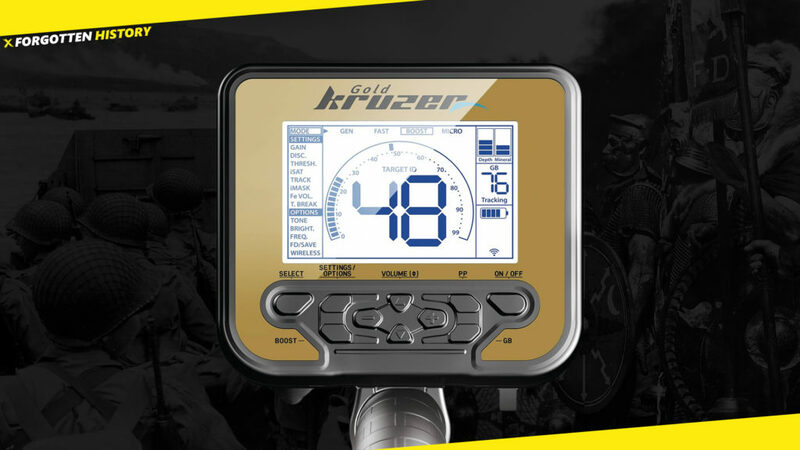 Makro Gold Kruzer has four programs: three of them are single tone… and only one is a three-tones regime. Working frequency is 61kHz, 10 inch and 7.5 inch coils are included in the kit, and it’s typical for gold prospecting unit. There are four objects in the test: silver coin, gold band, bronze pendant and tiny gold ring. 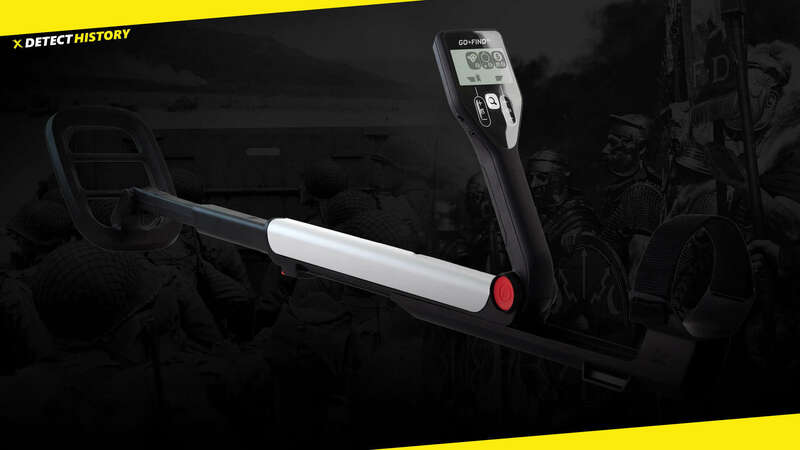 How fast is the target response of this metal detector? How well does it work on the trash areas? Let’s check it out! Do you think you could collect all lost gold on the local beach with this tool? 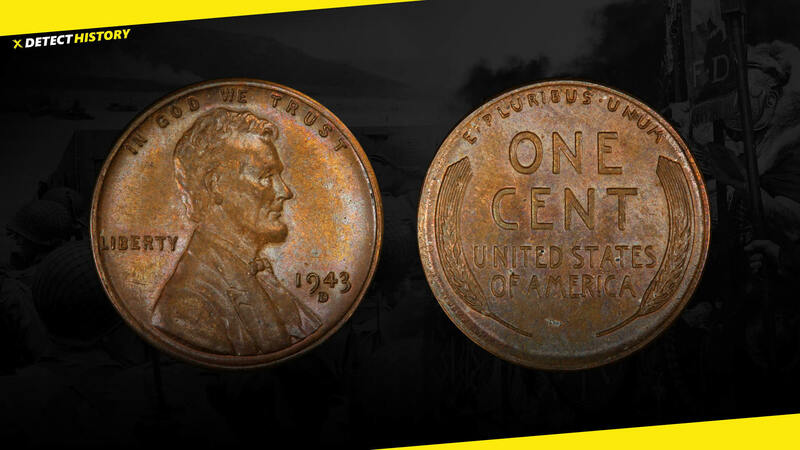 Maybe all ancient coins will be yours as well!